It is not surprising considering the level of disruption in the financial industry; retail banks, traditional lenders, and traditional asset managers have all seen digital disruption. Over the past few years, we have seen explosive growth in online versions of those traditional services listed above with online only banks, peer to peer lending platforms, and robo-advisors. It’s incredible. Most of these companies are built in the cloud and can scale tremendously quick by calling their own or even other’s API over and over again. Some of our financial customers like Wells Fargo and MasterCard have been increasingly facing regulatory and compliance pressures as well as having to keep up with customer demands and creating new products and services to compete with new players. Here is a common scenario which demonstrates how API-led connectivity in financial organizations allow us to make everyday transactions feel easy and natural. Imagine you are calling an Uber for a ride home and during the ride, you realize you didn’t cook anything for dinner and just want to relax with some takeout. You put in an online order through some fancy delivery app you discovered recently and paid with Paypal. When you arrive at your house, you pay for the ride with Apple Pay. Seconds later, a text pops up from Mint saying you are over budget for the month. It looks like someone is getting chauffeured around too much! Could be using Yelp API, PayPal API that’s linked to Wells Fargo account, Visa Checkout API, MasterCard Express API, the list goes on. 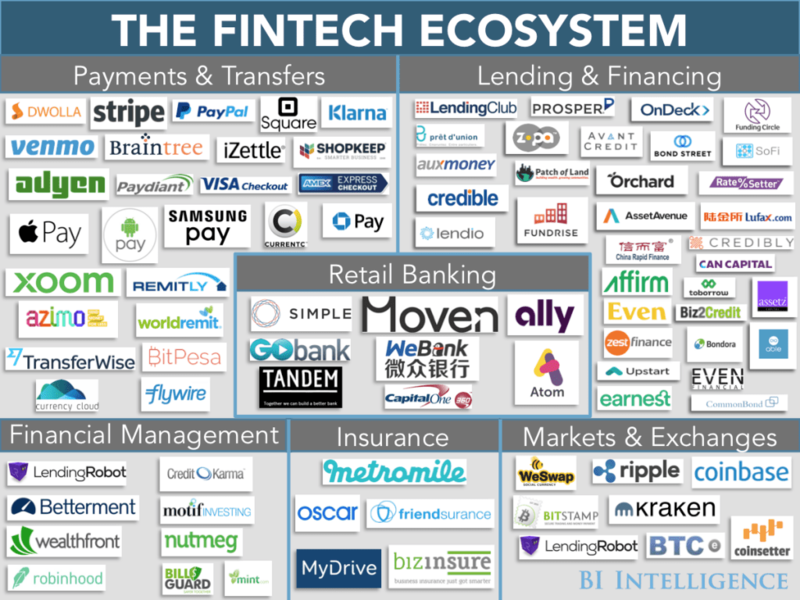 To show you how crucial APIs are in fueling fintech growth, I will highlight just one aspect of the payment landscape from the Uber scenario. This diagram above is how Apple Pay works with the iPhone, merchants, and banks. I will save another article to explain the payment gets processed from end to end but this simple to use contact payment technology involves the PassKit API to detect whether a device is set-up for Apple Pay, to create a payment sheet, and to tokenize the payer’s info to the payment processor. Something as simple as paying with your phone involves the partnership of many parties from the tech enablers to the financial providers. Integration with many other different types of payment services and platform would be a death spell without powerful APIs and an application network set-up for multi-integration. The growth of financial, payments, and eCommerce APIs in 4 years is fascinating and eye opening. 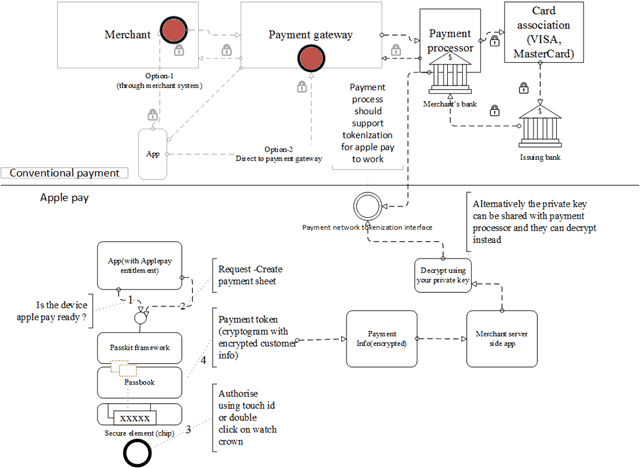 With our example of Apple Pay, that is only a tiny portion of the payment acceptance game in the right hand side cloud diagram above. The possibilities for connecting the fintech ecosystems are endless – insurance, accounting, marketplace, the list goes on. Understanding this, we recently had the chance to support Barclay’s digital banking hackathon by sponsoring them our Anypoint Platform and RAML (RESTful API Modeling Language) to develop new products and services for digital banking. The digital banking hackathon was a good initiative to support and I believe that improving digital banking can solve many pain points such as long retail checkout lines, the need for on-demand personal banking, and even internal teams like driving down hardware costs. New fintech apps and services also rely on robust online banking services to provide data and enable transactions. 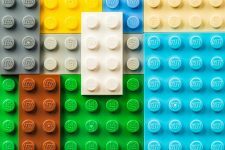 The fintech revolution is only getting started I am glad that APIs can enable something as traditional as finance to get the cultural shift it needed to innovate. If you want to learn more about our involvement, we have resources available in three parts about the connected financial institution: legacy modernization, data management, and digital transformation.